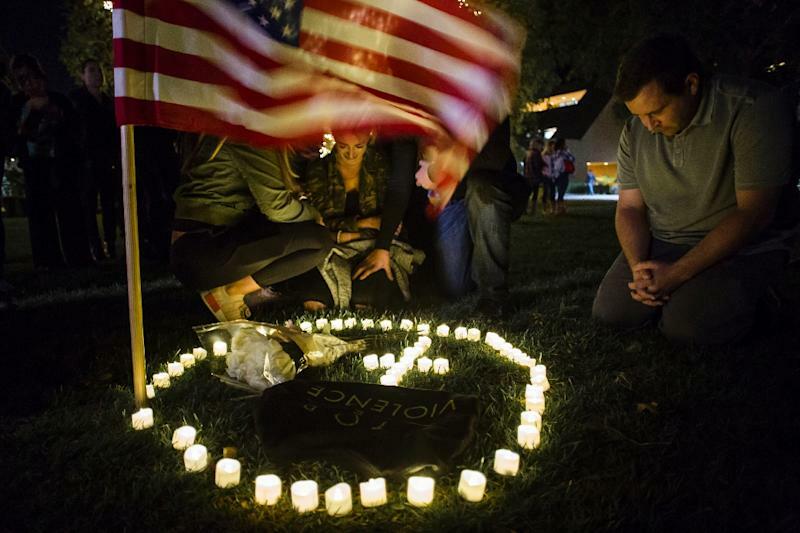 Washington (AFP) - New Zealand's swift ban on semi-automatic weapons after the Christchurch massacre showed how political courage can spur change, but in gun-obsessed America, lawmakers and activists desperate to curb firearm violence looked on with both admiration -- and bitterness. "Not thoughts. Not prayers. Action," urged Ted Deutch, a Democratic congressman from Florida where a deadly school shooting last year galvanized a youth gun control movement, but produced no tangible change to federal laws. 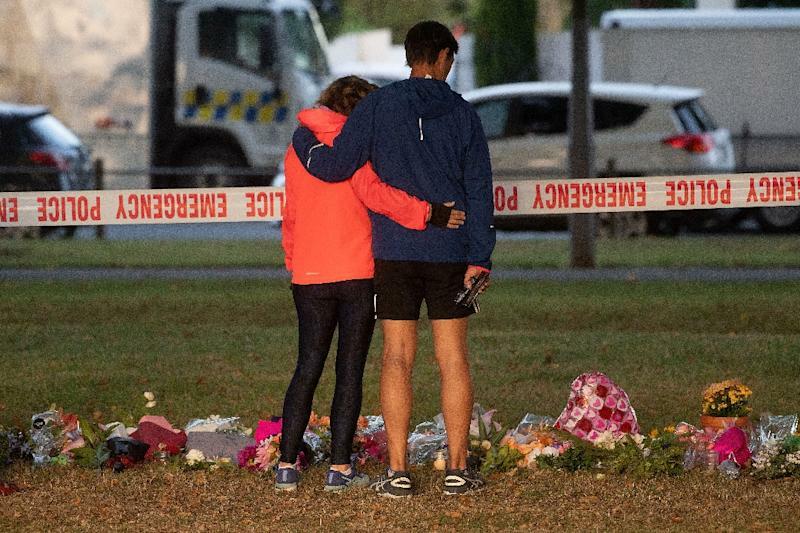 The speed of New Zealand's response -- days after a white supremacist slaughtered 50 people at two mosques -- stood in stark contrast to the congressional inaction that has followed a string of horrific mass shootings in the United States in recent years. Nearly 40,000 people were killed by firearms in the United States in 2017 -- two thirds of them suicides -- the highest annual toll in five decades, according to government figures. The numbers suggest Americans should be scrambling to clear the hurdles to combatting gun violence. Why aren't they? It's complicated. "The role of guns in our society is very, very different. It goes way back as part of our culture, unfortunately," Democratic congressman John Yarmouth told CNN Thursday. 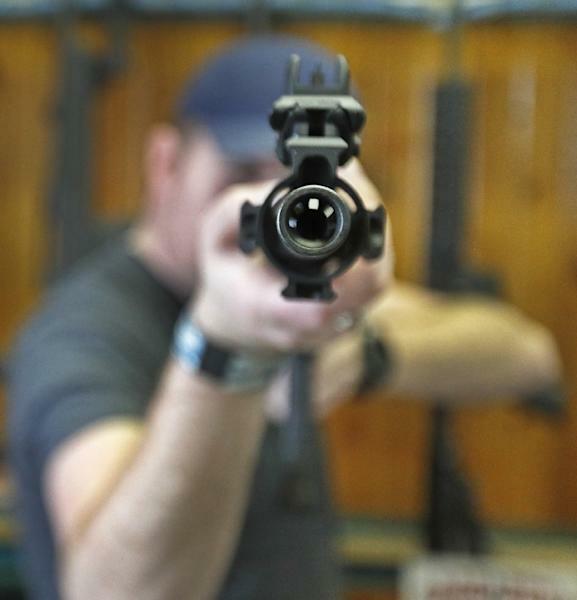 The United States has more firearms than people. Frontier culture and a form of rugged individualism, forged in the 19th century American settlement westward, persist. Citizens can legally carry firearms in some state capitols. Gun control efforts have always proved divisive, and Republican lawmakers have been highly successful at preventing what they describe as an assault on their right to bear arms under the Second Amendment of the US Constitution. Little has been done at the federal level to rein in gun sales, broaden background checks, or prevent people who may pose a threat from acquiring guns. Incremental action can take years, and even the most shocking of massacres can fail to move the needle, partly due to the high threshold in the 100-member US Senate, where 60 votes are needed to advance legislation. After a gunman slaughtered 20 children and six adults at Sandy Hook Elementary School in 2012, congressional Democrats introduced an expansion of background checks. It failed in the Senate. Today, a similar background checks bill has passed the Democrat-led House, in the wake of several recent mass shootings including last year's killing of 11 worshippers at a Pittsburgh synagogue. But it languishes in the Senate despite an overwhelming majority of Americans supporting tightening such checks. Democratic congressman David Cicilline offered a bleak rationale for why New Zealand Prime Minister Jacinda Ardern could act so decisively, while Americans appear unable to reduce gun violence. "Their politicians aren't bought and paid for by the gun lobby," Cicilline tweeted. US civilian gun ownership has been a hotly debated, constitutionally protected right for more than two centuries. Leading the charge to preserve gun rights is the National Rifle Association lobbying group beloved and reviled by opposing cultural forces. NRA spokeswoman Dana Loesch appeared to dismiss Ardern's action as antithetical to America. "The US isn't NZ. While they do not have an inalienable right to bear arms and to self defense, we do," Loesch wrote. Gun control advocates say the NRA exerts powerful influence on US lawmakers by donating millions to their campaigns and giving letter-grade ratings on gun issues. "The @NRA is already exploiting the New Zealand tragedy and subsequent legislative actions to try and juice gun sales in the US," warned Shannon Watts, founder of gun safety group Moms Demand Action. Senator Bernie Sanders -- one of several 2020 Democratic presidential hopefuls who spoke out in praise of Ardern -- called for Americans to stand up to the gun lobby. "We must follow New Zealand's lead, take on the NRA and ban the sale and distribution of assault weapons in the United States," Sanders tweeted. President Bill Clinton signed an assault weapons ban in 1994, but it came with a 10-year sunset, and renewal efforts failed. Republican Donald Trump had initially appeared ready to challenge the NRA after the Parkland shooting claimed 17 lives in Florida last year, supporting a rise in the minimum age to buy assault rifles from 18 to 21, and more expansive background checks. But the president -- who championed gun rights during his campaign -- subsequently backed away from federal action on either front, and three months later appeared on stage before a cheering crowd at the NRA's annual conference. Still, advocates believe progress is possible. The March for Our Lives movement that emerged after Parkland is galvanizing youths and changing American attitudes. Kris Brown, president of the Brady Campaign to Prevent Gun Violence, said she and others are inspired by New Zealand's response. "Most Americans are looking at New Zealand and saying 'Why can't we do this in the US as well?'" she told AFP, adding that US politicians are aware of the revived interest in taking action. "The NRA's stranglehold on lawmakers is weakening," she said.